Check out the COME2DRUM Studio – the Worlds only Scottish drumming studio.. You can learn to play the Scottish drums from scratch, develop your skills with advanced pipe band drumming video lessons, and access a plethora of pipe band drumming music. 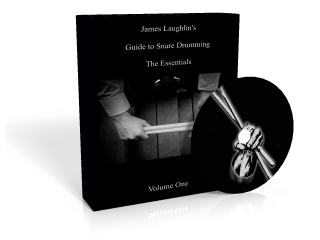 James Laughlin just added another 12 top drum scores to the Studio today. 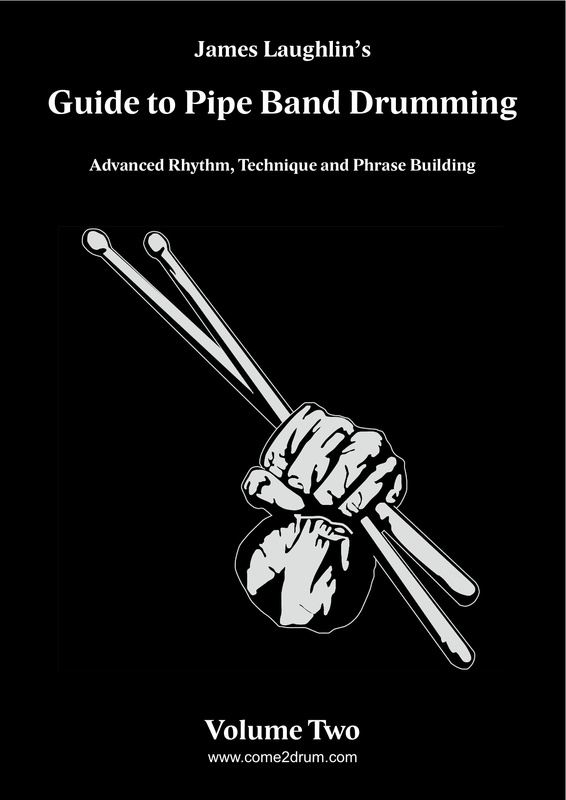 The new scottish drum scores are all accompanied with MP3 recordings to aid your learning. 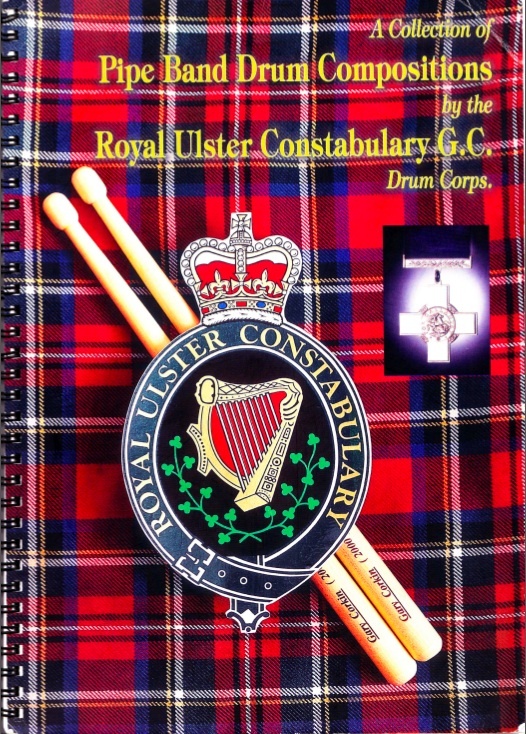 Some of the top drum scores include Black Bear, Barren Rocks of Aden, Hugh Kennedy, Bathgate Highland Gathering, Teribus, Greenwoodside and many more! 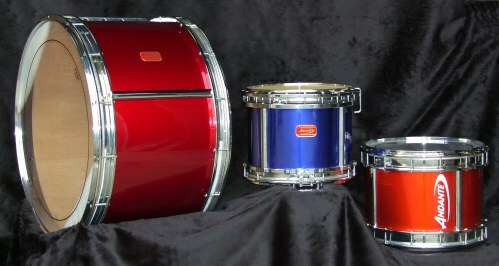 To get access to all of these great pipe band drumming scores and lessons just sign up for a membership.